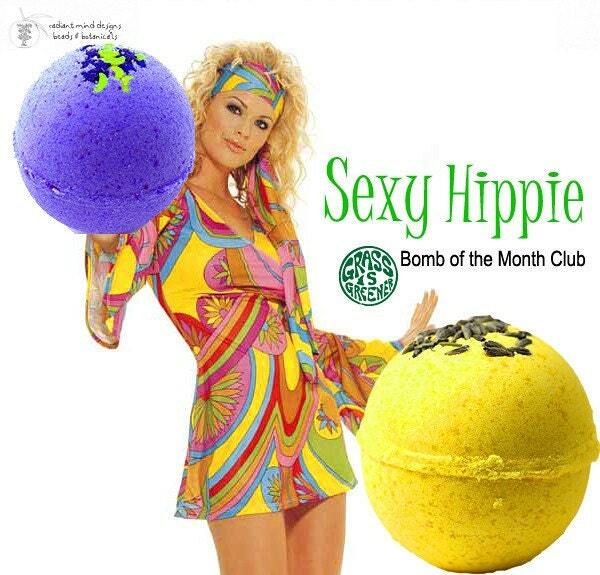 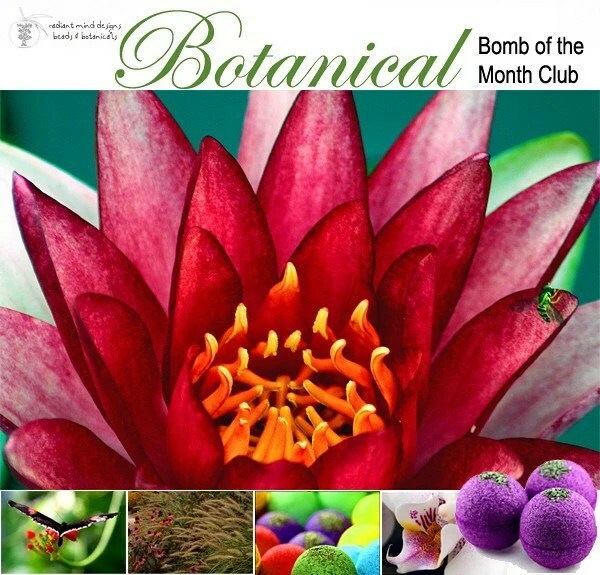 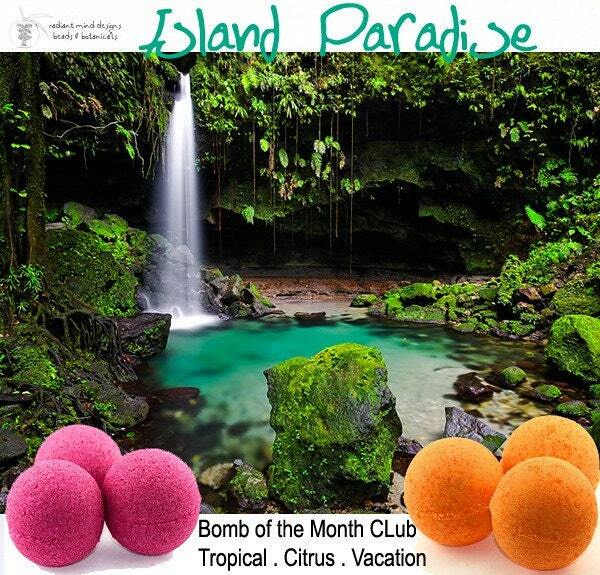 BOM Bath Bomb of the Month CluB- new flavors! 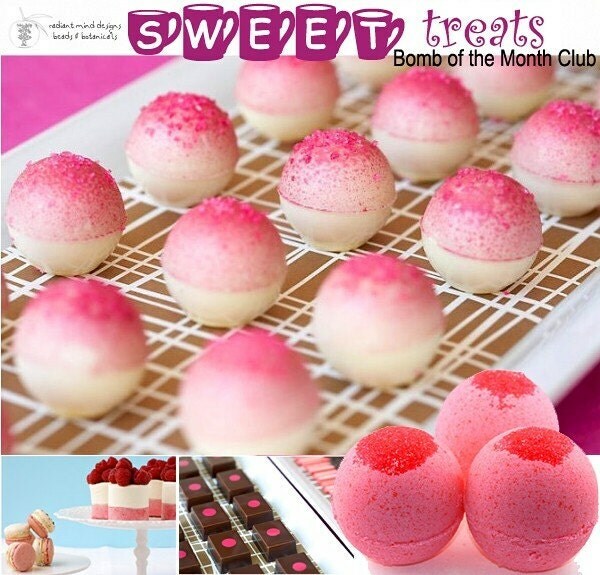 NEW BOM FLAVORS: Check out the Clubs on Etsy! 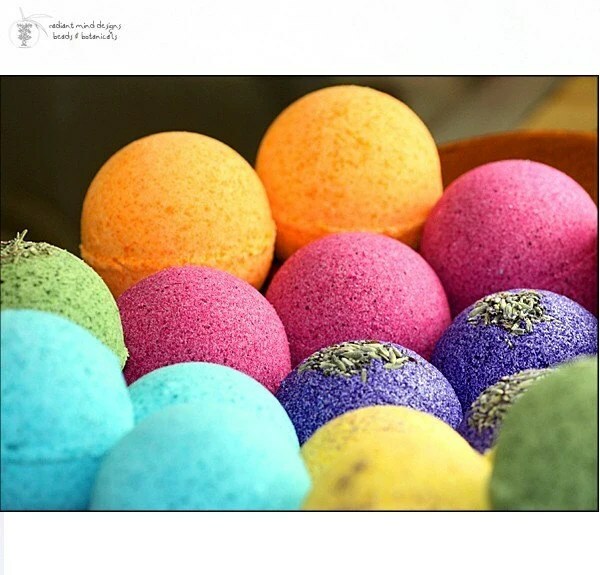 Jewel Tones captured in Crystal | New Organics!